Time until Battle Isle release day! A turn-based strategy game taking place on a fictional island named Chromos. Different factions fight for supremacy. 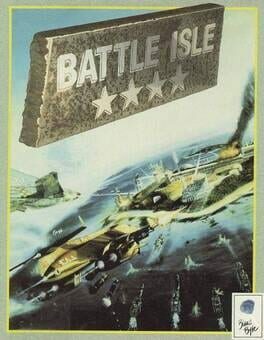 Created by German developer Blue Byte in 1991.